Keep your little one warm with the highest quality hot water bottle made in Germany by the world renown experts in the warmth science. This is a truly amazing product if you place safety and comfort of your child above everything else. Unlike conventional rubber heat packs, Hugo Frosch hot water bottle is made from top grade thermoplastic without harmful substances, like phthalates. It comes with two years warranty against leaks and is free from rubber or associated rubber fumes. 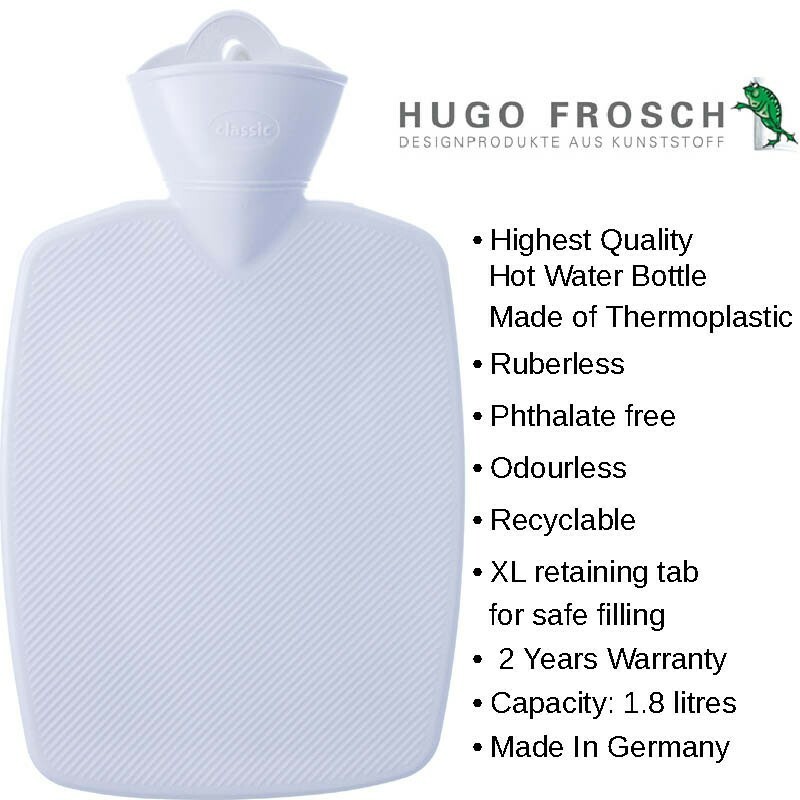 Hugo Frosch hot water bottle is certified by British Standard BS 1970:2012 and is safe to use. 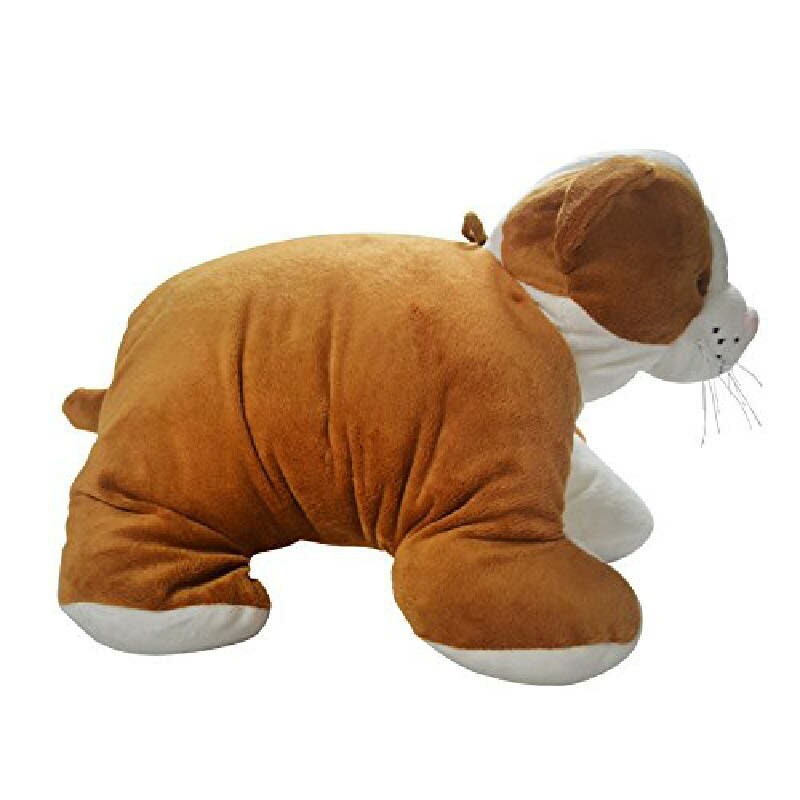 Super cute and smart design of the velvety soft cover combines a cat toy, a cushion and a hot water bottle so your child is well entertained while keeping warm. For extra easy use, the cover is removable and washable at 30C. 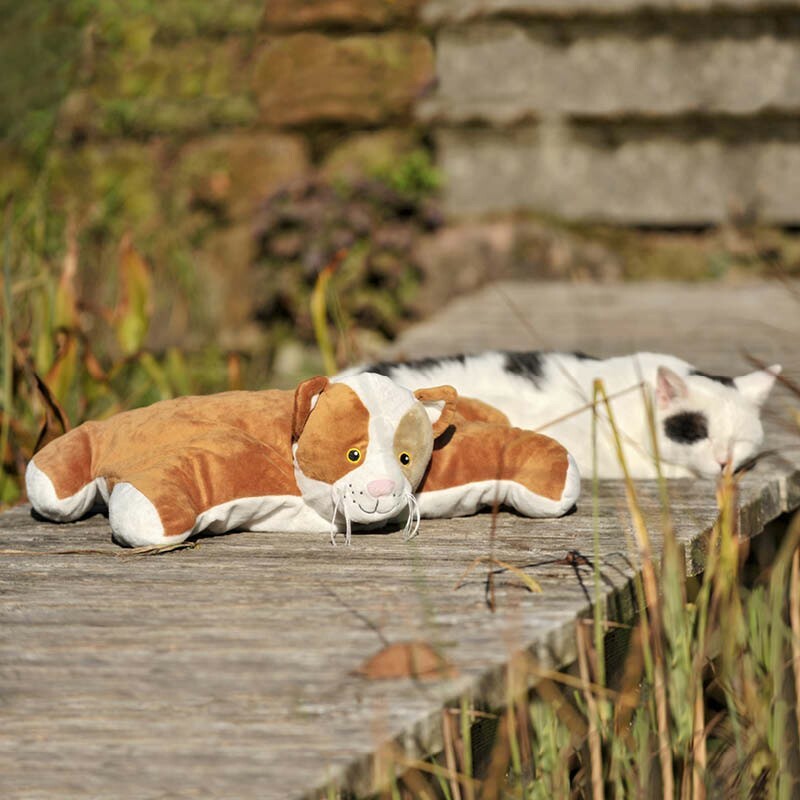 Enjoy watching them explore the world and trust Hugo Frosch hot water bottle will be their favourite playmate and comforter on a cold day. Worried about keeping your child warm when temperatures in your house drop? Don't want to compromise their safety using electric blankets? Hugo Frosch (Germany) revitalised good old hot water bottles and creates the highest possible quality for warming up your little one on those cold days. 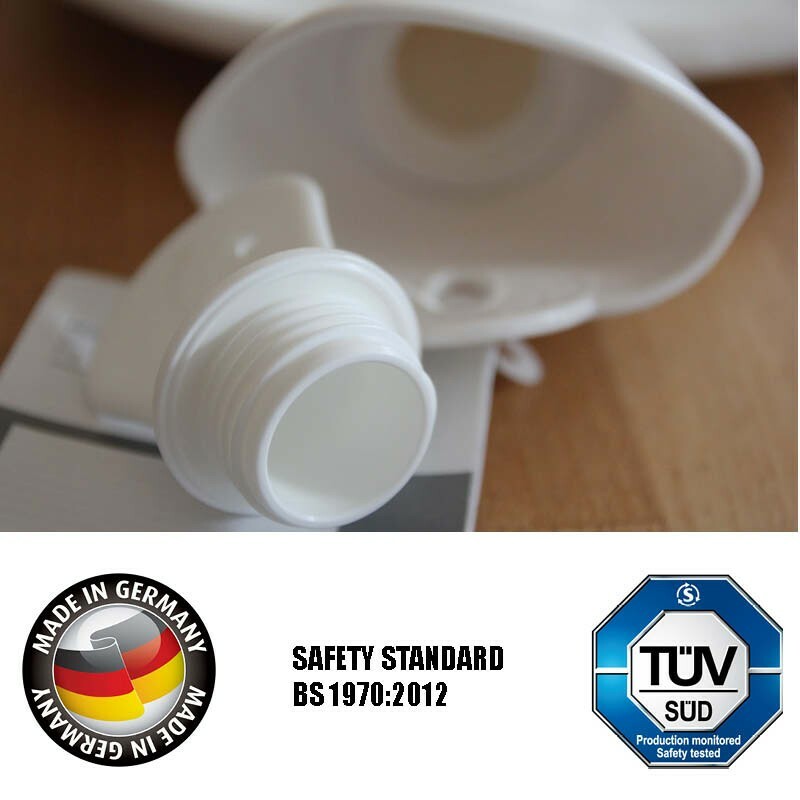 Safety is the DNA of the Hugo Frosch products and every hot water bottle comes with two years warranty against rupture. So you can rest assured they won't leak (provided they are used strictly as per the manufacturer's guide). Further, its safety has been independently tested and certified by the British Standard BS 1970:2012. 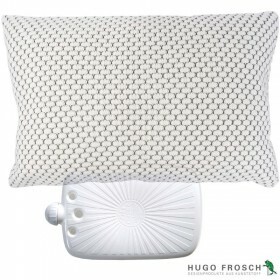 Hugo Frosch hot water bottle is made in Germany and is the best quality you can give to your child with peace of mind. 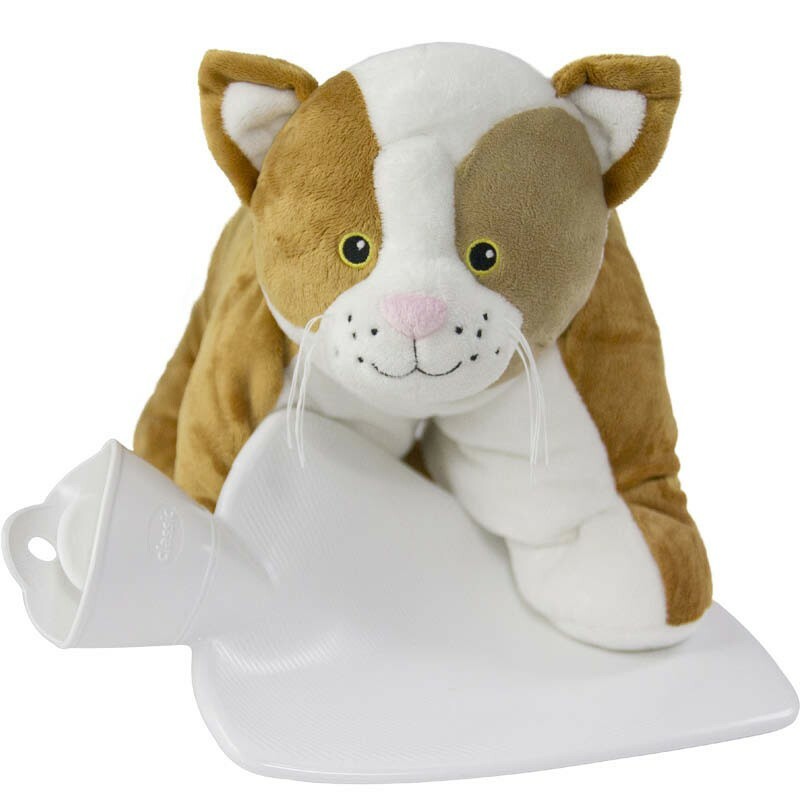 Extra soft polyester cover with the cute cat design makes it a cute toy and is absolutely irresistible to the cuddle. So don't be surprised your little one would not want to let it go and would want to keep it close all the time. 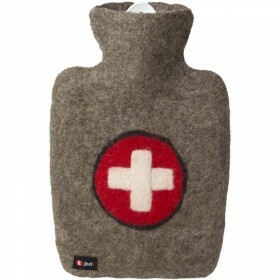 The hot water bottle is stored inside the sheep belly which closes with a velcro strap for easy removal of the cover. 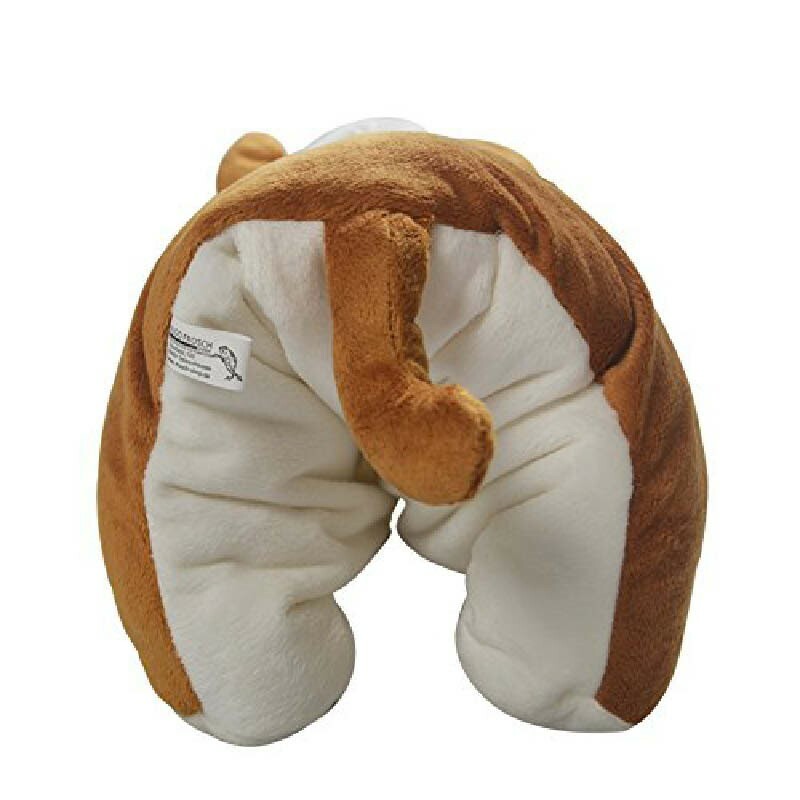 When the cover is open, the toy becomes a soft cushion and helps them fall asleep quickly and comfortably. When the hot water I not in use, the cover can be used for storing small toys or pyjamas. 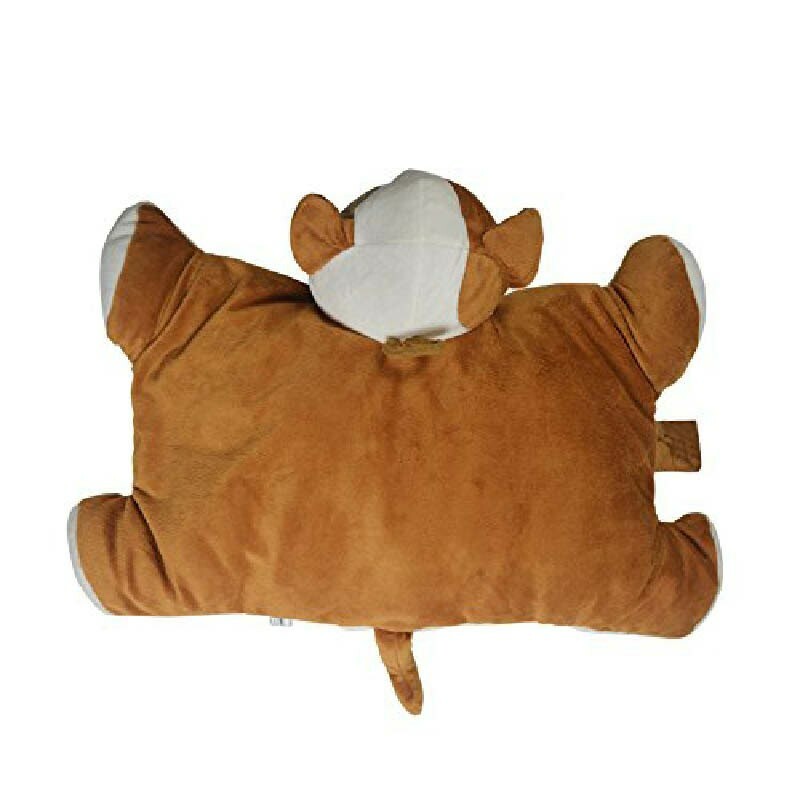 Multi purpose design and safety of the hot water bottle make it a perfect gift for a birthday, Christmas or any other occasion when a bit more extra warmth is necessary to keep your little one comfy.